Alabama won. So did Las Vegas. A touchdown pass by Deshaun Watson to Jordan Leggett with 12 seconds left proved too little, too late for the Clemson Tigers. But the points came just in time for Las Vegas. 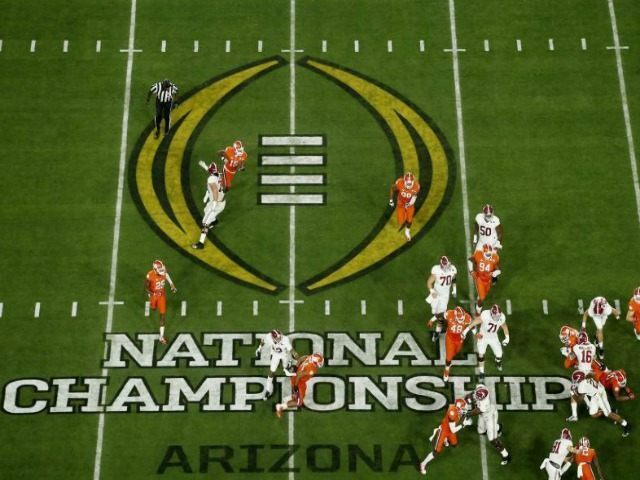 Oddsmakers set Alabama as a 6.5-point favorite coming into the national championship game. Bettors, particularly casual ones enticed to lay money on the biggest games, famously favor the favorites. Atop this, gamblers who prefer moneyline bets—wagers based on odds rather than spreads—generally do so to bet underdogs. So, Clemson’s touchdown that made it 45-40 Alabama did enough for the Tigers to cover the spread but not enough for them to emerge victorious on the moneyline bet. So, the bookies won big on point-spread and moneyline bets.